Dads do so much for us... and now this easy to make, little booklet is the perfect way to say thank you on a special day. A smart little book of good deeds and favour vouchers. With this template you get 4 pre-drawn vouchers showing pictures of a cup of tea, a lawn mower, car washing gear or a tidy bedroom. Each image showing a service that you will provide when the voucher is presented at some point in the future. 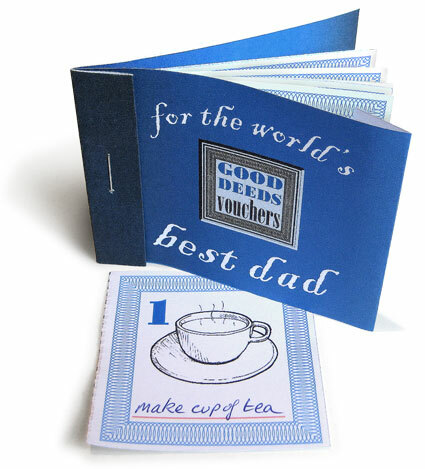 However, you don't have to use these pages, with the template, you also get some undrawn voucher pages, so that you can design and make up your own special treats, just for your dad. 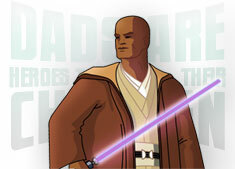 Use one of the pre-drawn ones, or make your own and then write the name of the good deed or favour under the picture. Cut out all the pages and staple them into the booket as shown in the instructions. Give it just as it is, or make a nice card to go round it.
. . . Then next time your dad would like a cup of tea or needs to have his car washed, all he has to do is tear out one of the vouchers and give it to you and you'll be ready to do the good deed. What present could be better than that? The voucher instructions, templates and printables are provided in both A4 and US Letter size. Click on the one that you need. Be patient, these are large files (>1Mb), due to the illustrations on them, so only click on the one that you need. Playing games is a very important part of being a child. Through game playing children learn about strategy, the joy of winning, how to cope with losing, negotiation techniques and how to notice and understand a whole range of social cues, all of which will significantly improve the way they get along with people as they grow up. Playing games also develops the imagination. When kids play a game together they build a whole story round their game, each person has a character, a purpose and motives, all playing out their parts in the rich landscape of their imaginations. Almost anything you do with your kids can and should be partly game (think of Mary Poppins finding fun in every chore), but it is important to set time aside for your kids when you are just playing with them for the sake of playing, rather than instructing them or caring for them. When you play together you enter their world and understand so much more about them and how they think, and you give them your undivided attention, some of the highest quality time your child can get. Scientific research studies have repeatedly shown that the degree and quality of playtime a child has with its father is a vital factor in determining the growing child’s sense of self-worth and confidence. You don’t need to wait for a special occasion party to organise some games or activities. Having friends over for tea or the afternoon at the weekend is an important part of your children’s social life. They won’t need much encouragement to invite their friends over to your house. 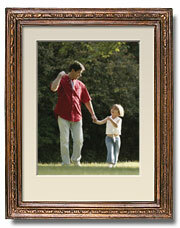 They’ll be proud to show off their other home and proud to show off their dad and the fun things that you do together. At times like these it is good to have a few games or Doing Activities ready to go, instead of letting them play on the games console all afternoon. 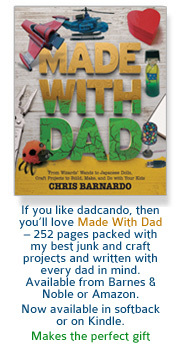 You could plan to do one of the dadcando.com Making projects, (there are some that only need a piece of paper) or you could try out one of the party games in this section as an activity. You’ll find some great games in the Children’s Parties page like the Egyptian Mummy game or the Treasure Hunt, either of which are perfect for when your kid has his or her friends over for tea. When you’re all done and you all just want to put your feet up and cuddle up on the sofa, then watching a great film with your kids or reading a lovely story to them is a wonderful way to spend time together. We hope you'll find find our weekly review of films and books useful in finding a good film or book to curl up with.